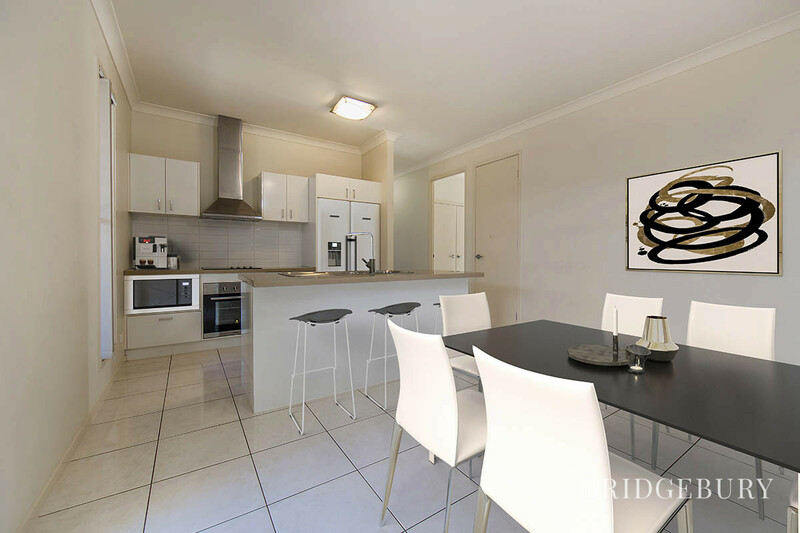 FANTASTIC INVESTMENT OPPORTUNITY ACHIEVING $440 PER WEEK IN THE HEART OF NORTH LAKES! 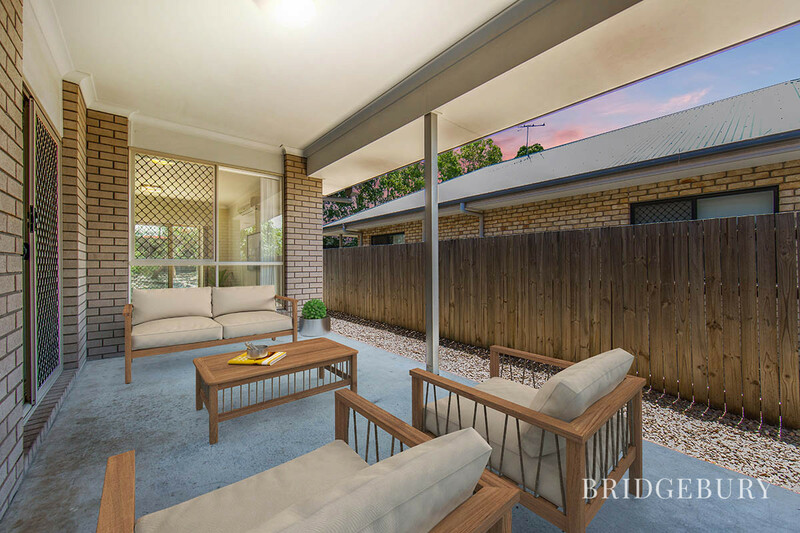 This beautiful family home is located within ‘The Outlook’ estate in the heart of North Lakes. 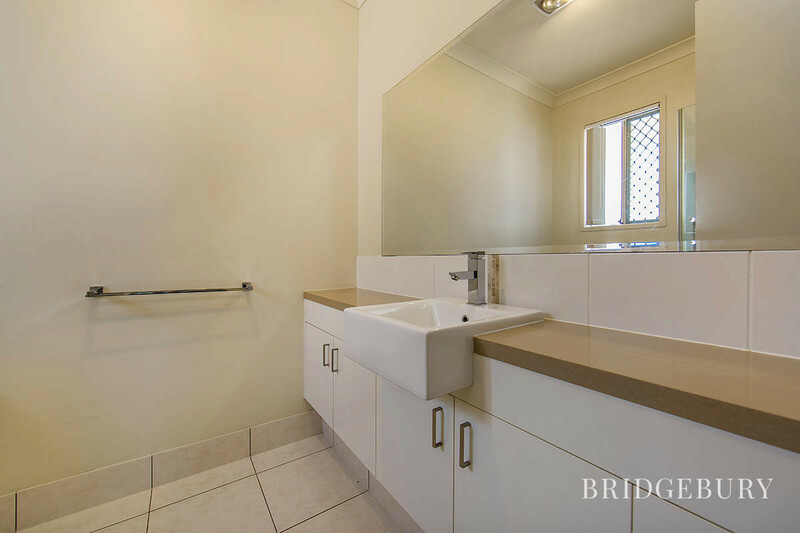 With great transport links to the shops or local schools, this investment property can attract a range of tenants. 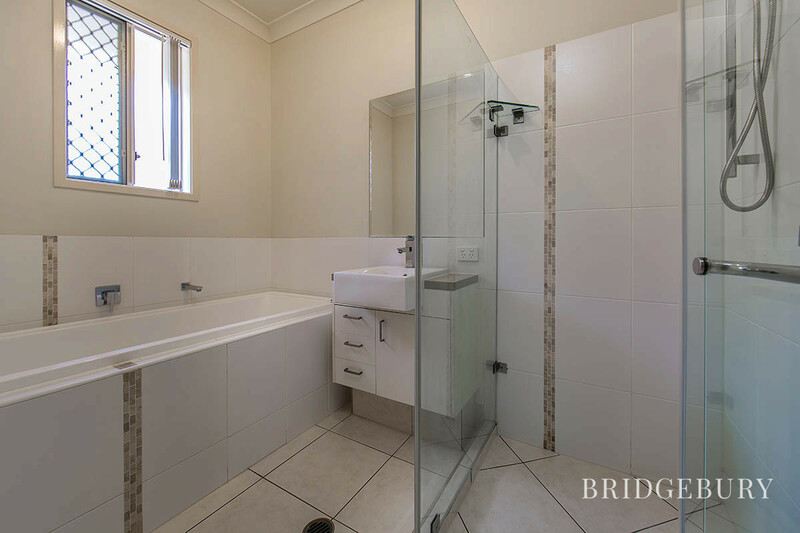 Unlike a lot of typical tenanted homes, this has a few added features that seem to make a real difference to tenants. 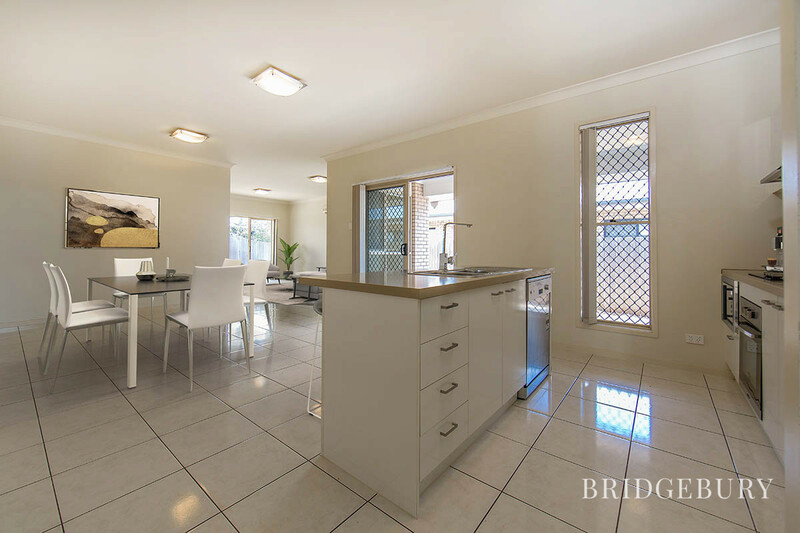 There are high ceilings throughout the home, allowing plenty of natural light to flow through the property. 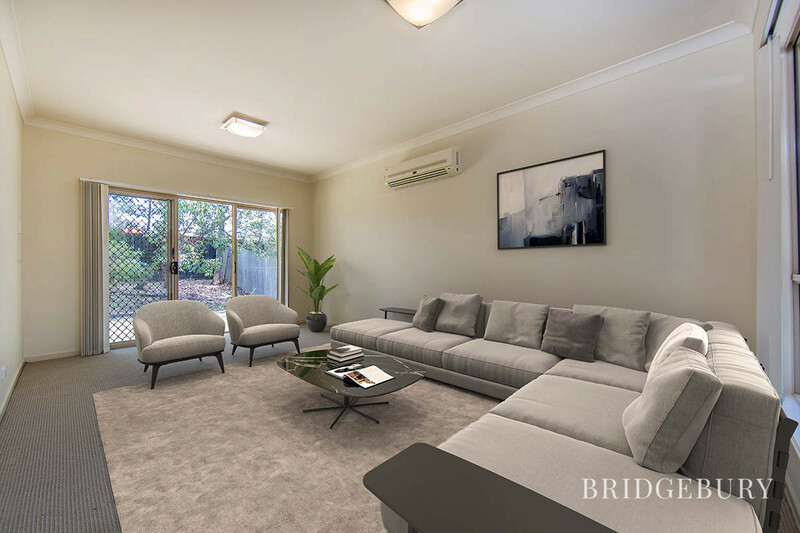 Whilst the house has a contemporary open plan layout, there are two living spaces giving you plenty of room to spread out. 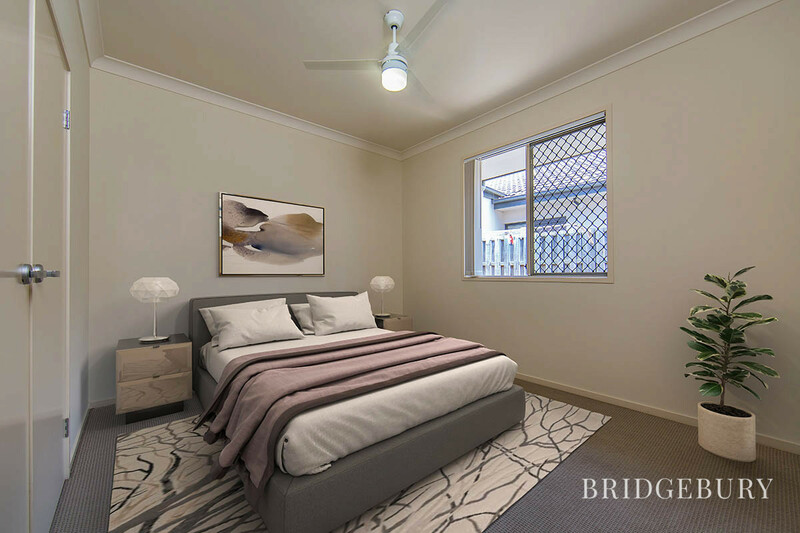 The bedrooms are all a good size and are complimented by ceiling fans and built in robes. 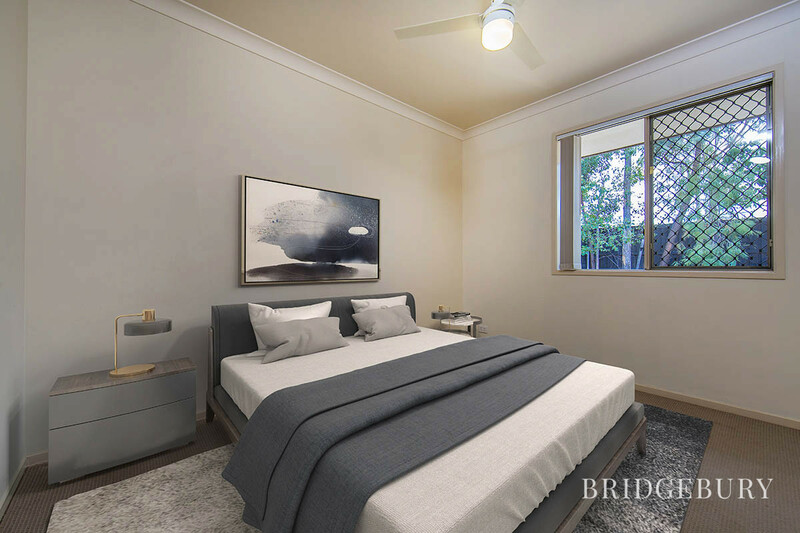 The master bedroom has a walk-in robe and en-suite, giving you a little more privacy at the front of the home. 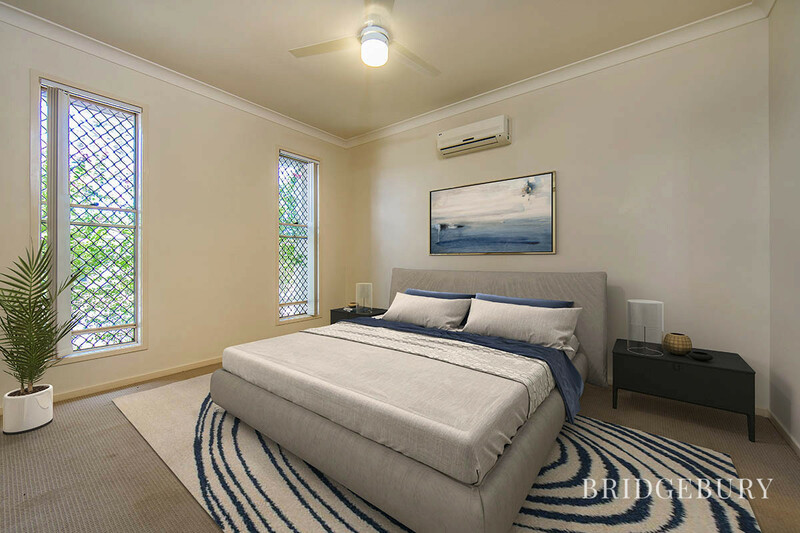 There are two split air conditioners in the property (one in the master bedroom and one in the living area), which is perfect to keep the home nice and cool throughout QLD’s hot summer months. 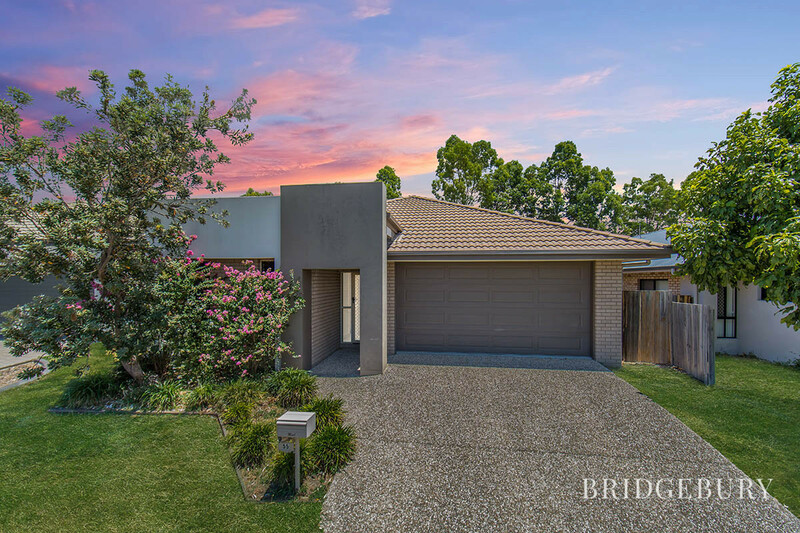 As the home sits on a 514m2, there is also plenty of room is the back yard for the kids to play and even house a giant trampoline. The local Drakes IGA is within walking distance so if you run out of the all-important milk and sugar, you have not far to go. 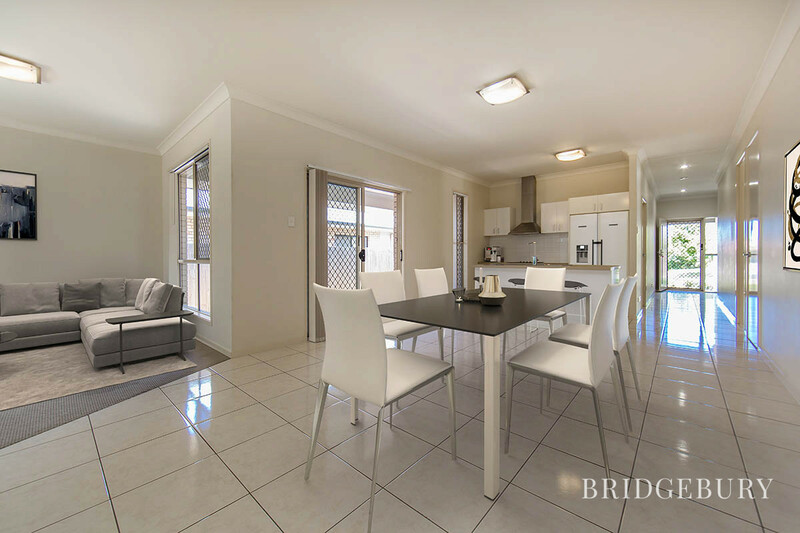 Call Anthony today on 0457 406 810 to arrange your inspection, as this home will not last long! 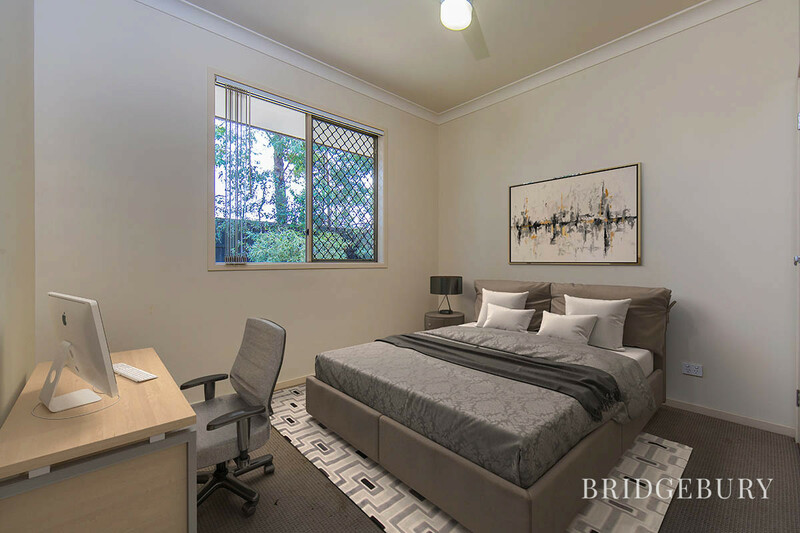 Since building the property in late 2009 (completion at the start of 2010), the property has been a great investment property that has consistently increased in rent. 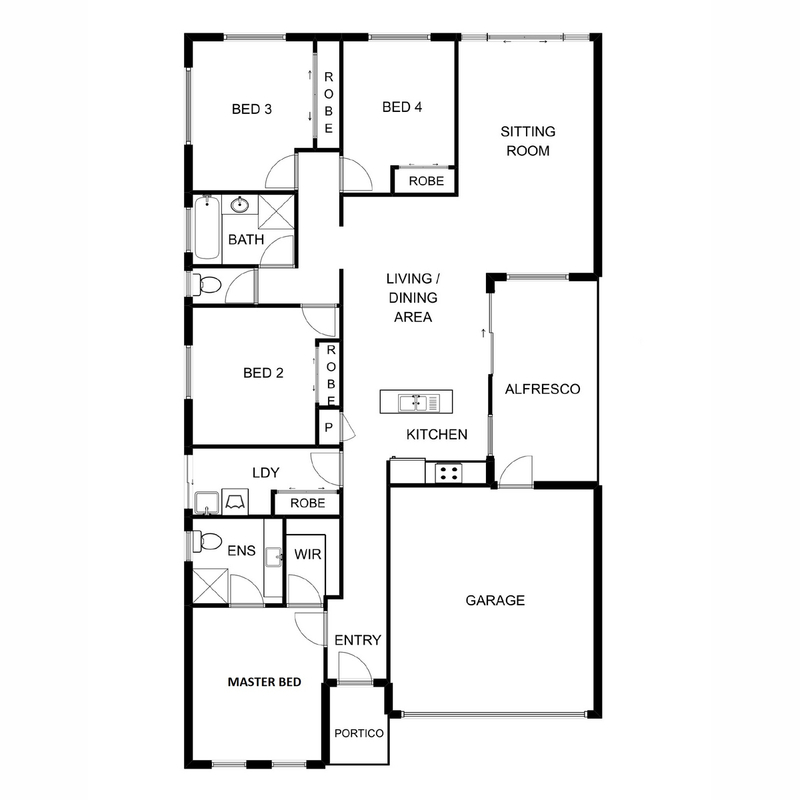 We feel it is to do with what makes this home stand out and its extremely convenient location. 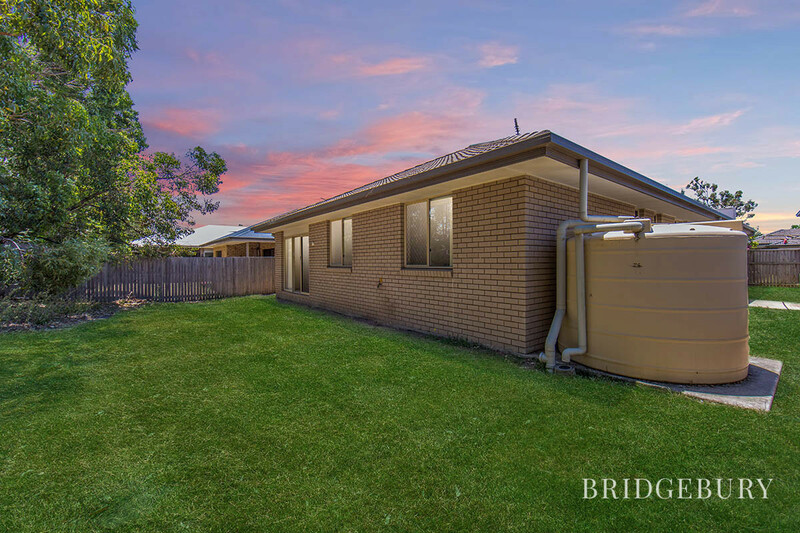 As we live the other side of Australia, we just feel it’s the right time to start a new adventure and wish the next owner the continued growth the home has enjoyed thus far.